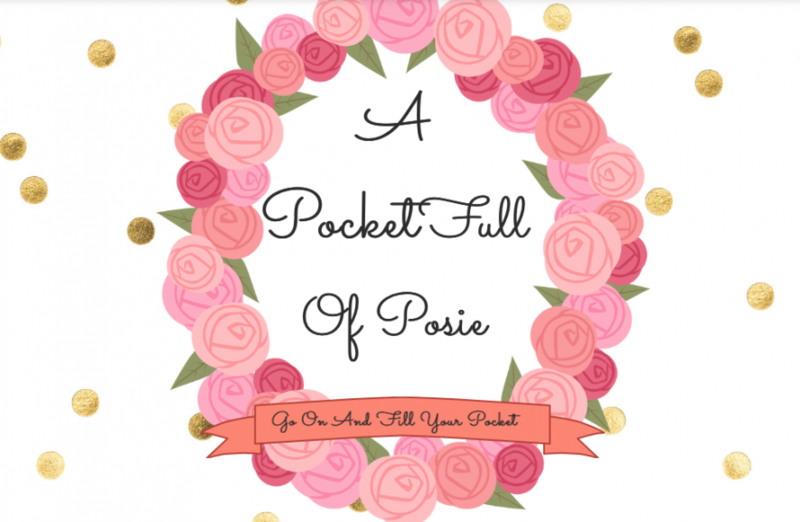 Whimsical, feminine, romantic, cheeky and fun all wrapped into one blog – A Pocket Full Of Posie. Cassandra Hutchinson is a fashion design hopeful from Melbourne. I got to chat with Miss Hutchinson about her successful blogging experience and her fashion inspiration. 1· What was your reason for starting your blog? 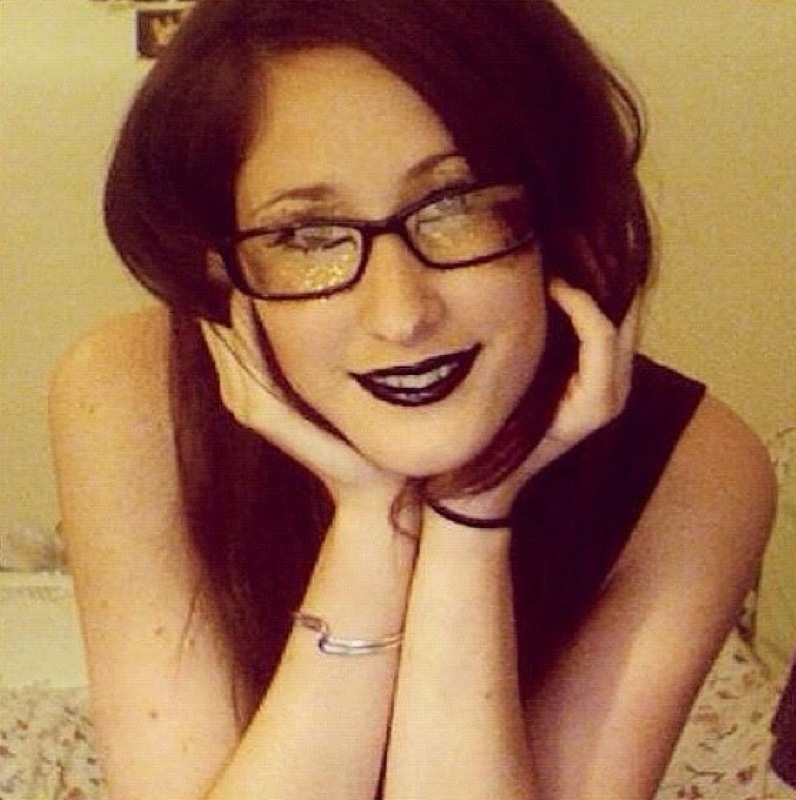 From pretty early on I had an interest in beauty. That grew into a lust for creation. During my first year studying fashion i began to delve into the world of online inspiration. At which time I used said inspiration to create the basis for my personal style. I began designing collections and wished to pay forward the artistry which I had so thankfully received myself thus ‘A Pocket Full Of Posie’ was born. A whimsical escape from everyday life into a world of my imagination. A way to express my interests and extend my connection to the fashion industry. It has become a global union of shared creativity. 2· Why did you choose to call it ‘A pocket full of Posie’? When choosing a name for my blog I was listening to the song ‘A pocket full of sunshine’ by Natasha Bedingfield which has remained a fav of mine. My initial name attempt was in fact the song title although that was taken. After some serious thought I instead choose to merge the song title and another great love of mine, florals. Thus ‘A pocket full of Posie’ was born. 3· Where do you like to buy most of your clothes and how would you describe your own style? I love shopping on ASOS because there are so many different brands at my finger tips, I purchase a lot of River Island garments (they are a UK brand), I also make a lot of my own clothing under my label ‘Pink Rubarb’. I appreciate Aussie talent which is clearly shown in my clothing selections, I favor Aussie brands such as Peter Alexander, Alannah Hill and Seafolly. My style is very girly with a vintage edge, I love to mix playful prints with weather beaten accessories, I enjoy the contrast between past and present fashion tends and styles. I take inspiration from the people and places around me, thus as most of my travels have extended across Australia, England and France the cultures in which I emirs myself in transcend my storytelling style. 4· Where and who do you get most of your fashion inspiration from? The building blocks to my style is a firm belief in myself. I know what i like when i see it and I believe that i have the knowledge and skills to pull it all together. I guess if I delve a tad deeper i would say my core inspiration would be the timeless rebellion if Audrey Hepburn against the social style of her time. She was fearless in her attempt to mold modern style to better suit her and that’s what i aim to accomplish with every outfit i create. Modern inspiration for me springs from global connection, I follow fashion/style and art blogs from all over the world as well as trend forecasting websites such as wgsn.com and stylesight.com. My favorite bloggers are Carrie H with wishwishwish.net and Olivia P with whatoliviadid.com. These together with film, travel and history aid in creating my personalized style. 5· How does your blog reflect your own style and personality? Having said previously my style is an exciting mix of girly designs with a vintage edge and i think thats what i try to show throughout the design and layout of my blog. It is bright and playful with it’s vibrant post covers and floral accents. Although it’s an ever changing process which i’m excited to see mature along with my style and personality. 6· What is something all girls must have in their wardrobe? It’s difficult to chose that one must have item, but when I really have to think about what i couldn’t live without it would be my Sunglasses. Perfectly chosen for my face shape and personal style my Alex Perry cat eye frames are the luxury item which make my wardrobe complete… for now. 7· What is a fashion LOVE and HATE of yours? I love floral prints, their designs vary greatly and can be utilized to portray any emotion you wish. I myself have an ever growing collection of floral pieces which i think at the moment stands at 54 items. When used correctly a floral print can be feminine yet edgy, modern yet classic and can make you stand out amongst the drab daily hustle and bustle. I firmly believe that clothing is not to enhance beauty but instead it’s aim is to showcase natural beauty. I dislike seeing people underdressed or over made up in an attempt to be more beautiful when in fact they are only hiding the natural beauty they were born with. Individual acceptance is a must have when expressing ones personality and confidence to the world. 8· Do you have any tips for being a fashion blogger? I guess the main tip would be to just have fun. A blog needs to be personal to you, there is no reason to create a web of inspiration for others if you yourself aren’t being inspired. The reason I created A.P.F.O.P was as a creative release, a place to let loose and have fun. Pleasing others shouldn’t be your main goal, I wouldn’t recommend getting into blogging if all that you desire is fame and fortune because it’s worth so much more than that.